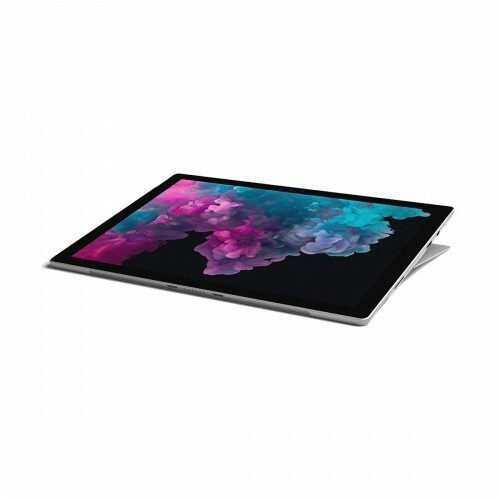 Microsoft Surface Pro 6 8th Gen Intel Core i5-8250U processor has a base clock speed of 1.6GHz and can be boosted up to 3.4GHz when performing demanding tasks. 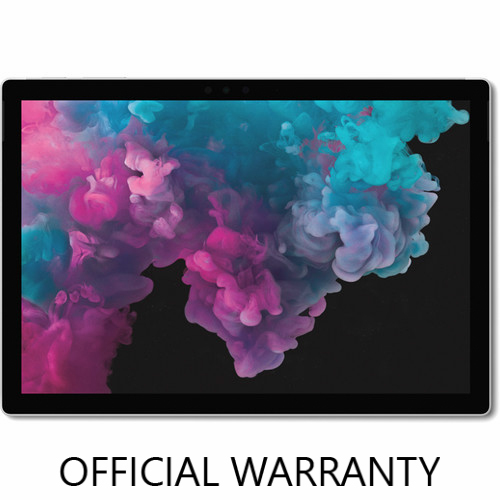 It has integrated Intel UHD Graphics 620. 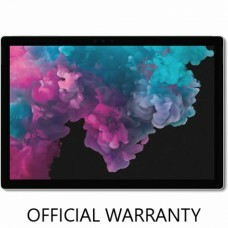 The Surface Pro 6 has 8GB of LPPDR3 1866 MHz RAM, 128GB SSD, a microSDXC card slot, Wi-Fi 5 (802.11ac), Bluetooth 4.1, a 5MP front-facing camera with Windows Hello face authentication sign-in, an 8MP rear-facing camera with 1080p HD video recording and autofocus, and dual integrated microphones for Cortana, Microsoft's intelligent assistant. There are also built-in stereo speakers with Dolby audio. 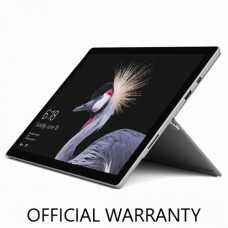 Windows 10 Home is the installed operating system.